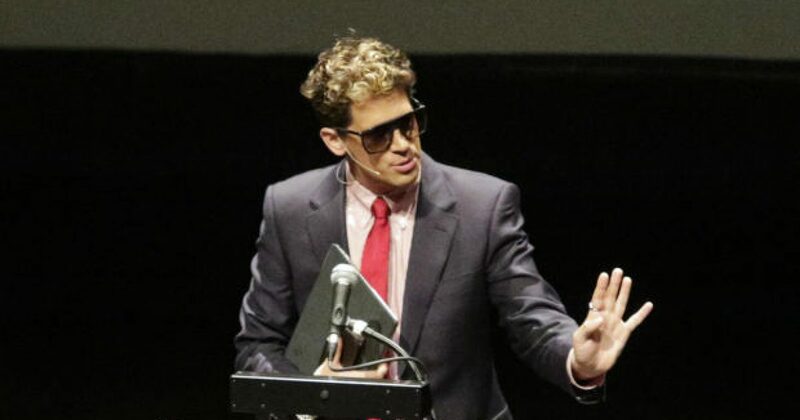 Controversial figure Milo Yiannopoulos, recently embroiled in scandal over pedophilia comments, formally resigned from Breitbart today. In the podcast in question Yiannopoulos’ endorsed pedophilia and joked about his experiences as a victim of child sexual abuse by a Catholic priest. Yiannopoulos has been a confrontation provocateur, offending women, Muslims, blacks, and gay people since 2014 when he started at Breitbart.